2nd October KUALA LUMPUR— Malaysia’s internet freedom has worsened in a study of 47 countries in the latest Freedom on the Net 2012: A Global Assessment of Internet and Digital Media. 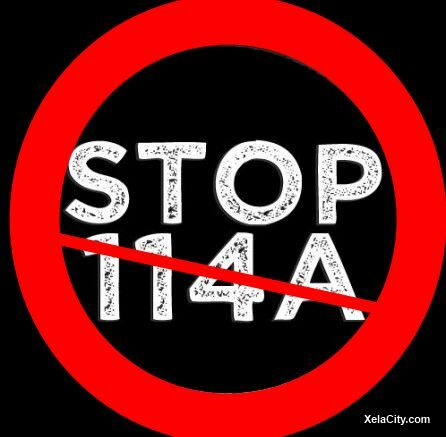 NST recently through its report’s title “Plot to Destabilize Govt”, had alluded to the foreign monetary supports in several local NGOs, are for the purpose to intervene Malaysia’s politic, as well as aim to destabilize the government. The article highlighted the possible outcomes of foreign funding to the local political stability, and trying to link the "Arab Spring" as well as the rebels in Russia with the foreign funding. Motor Takaful is giving away up to RM128 worth of auto-detailing vouchers. Let look at what is it about on this Gay and Lesbian or LGBT’s Guidelines. - Like to bring Big Handbags, similar to those used by women, when hanging out. 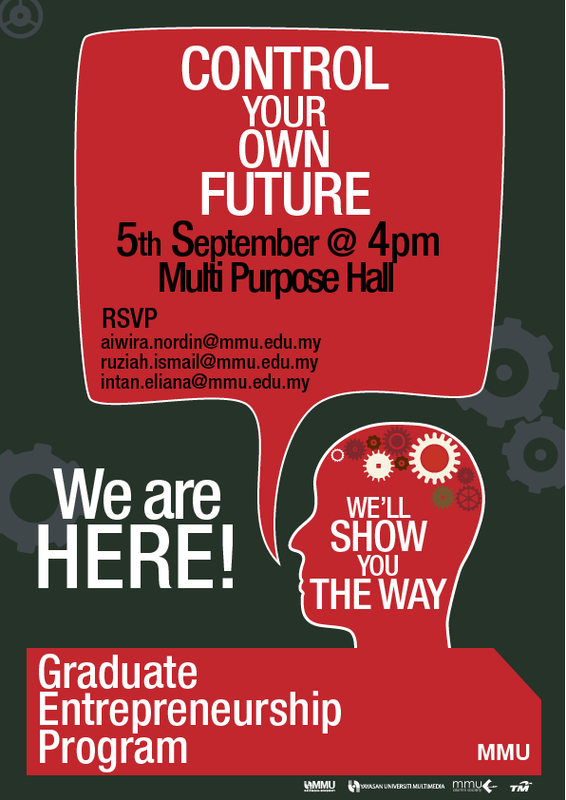 Multimedia University ( MMU ) Malaysia is organising Graduate Entrepreneurship Program for all newly graduates. 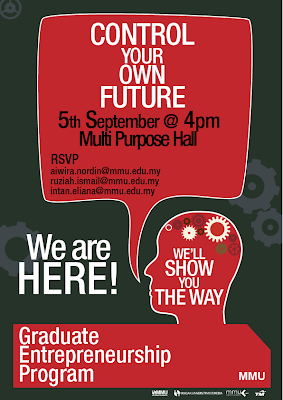 All newly graduates are welcome to participate into the program, as the way to control your own future. According to Greenpeace, right now there's a dangerous shadow looming over the pristine Arctic. The main cause for such incident is due to oil companies and politicians are plotting to carve up the icy North, extending their national territories and searching for drill sites.